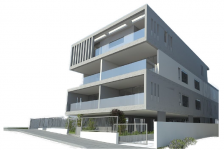 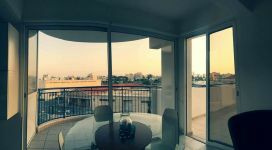 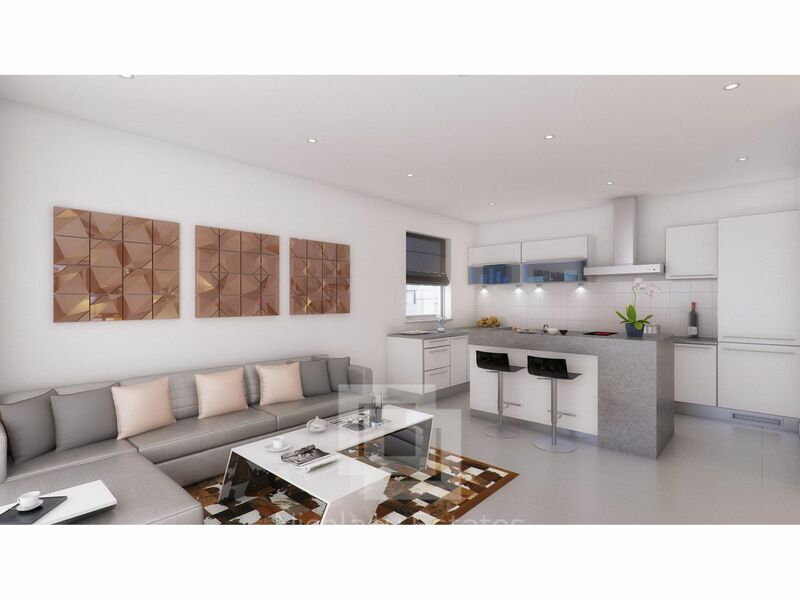 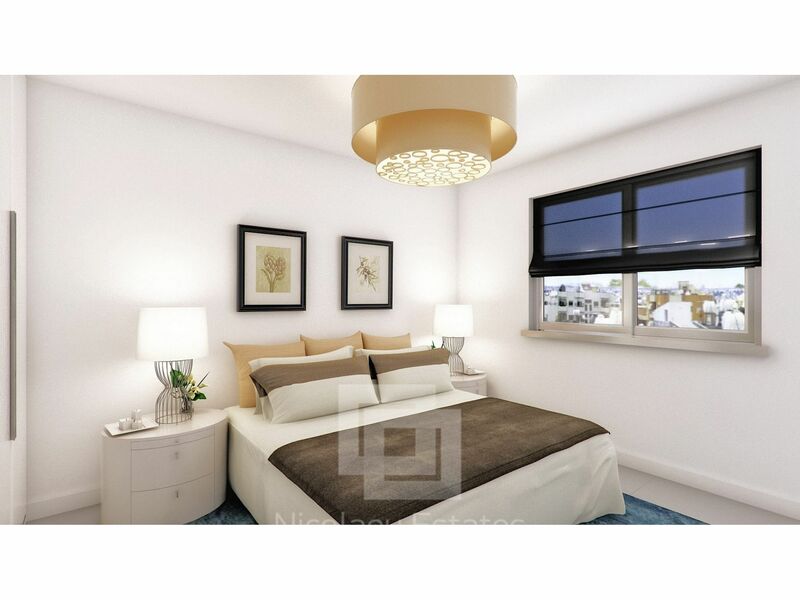 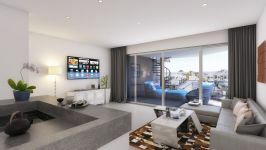 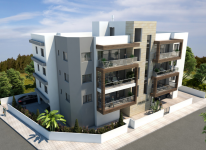 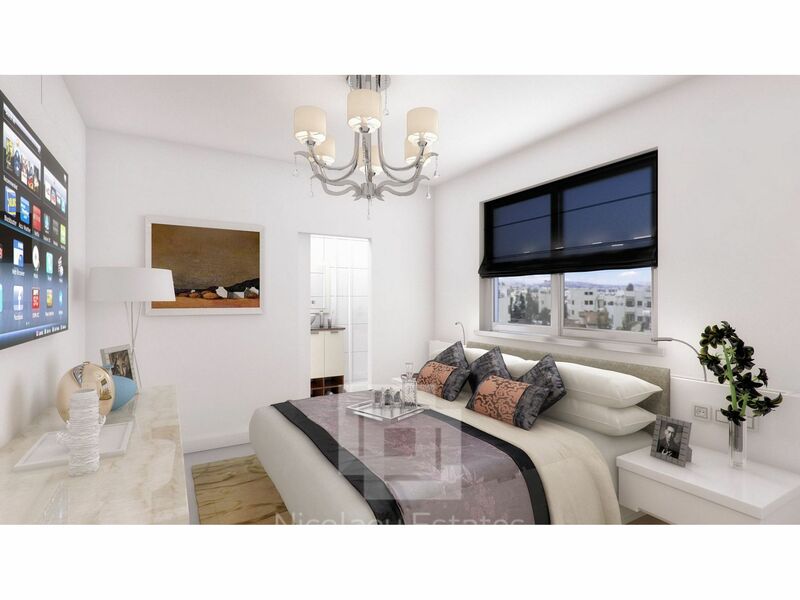 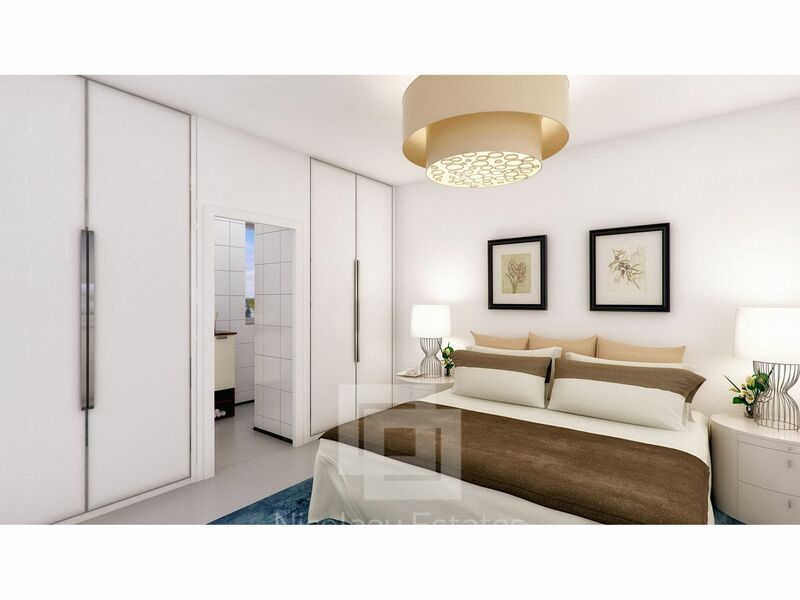 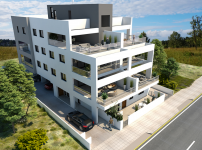 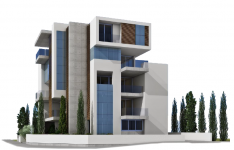 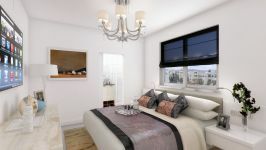 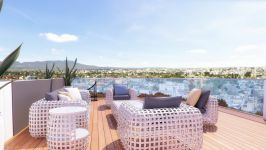 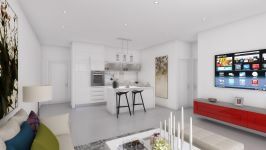 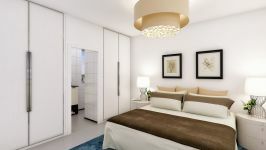 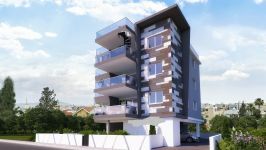 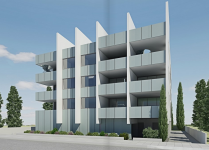 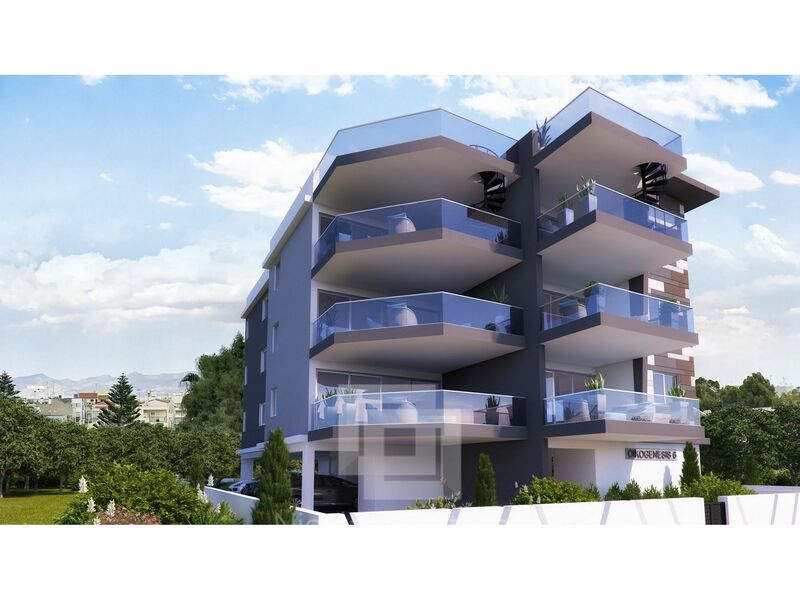 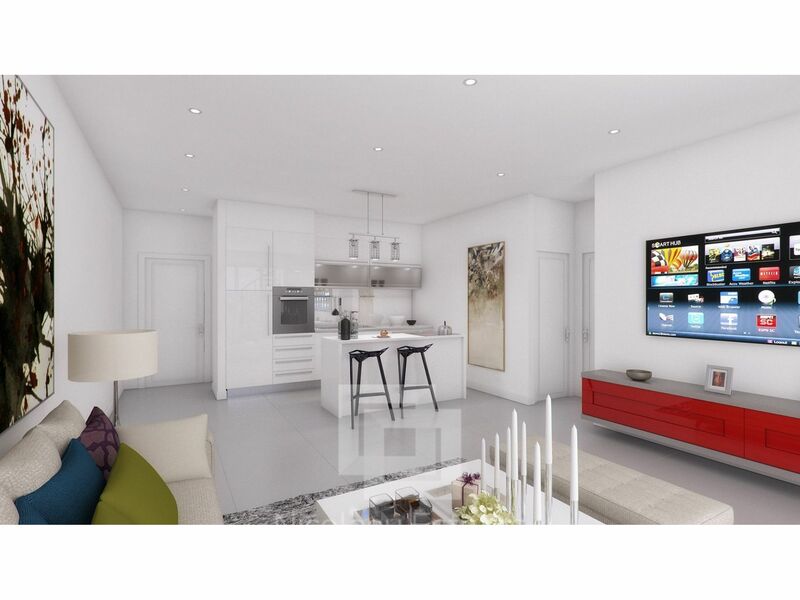 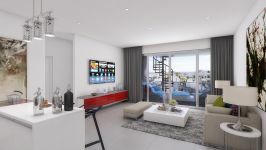 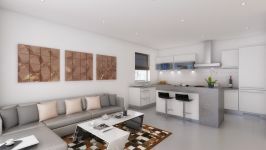 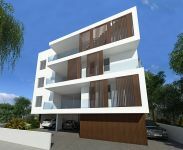 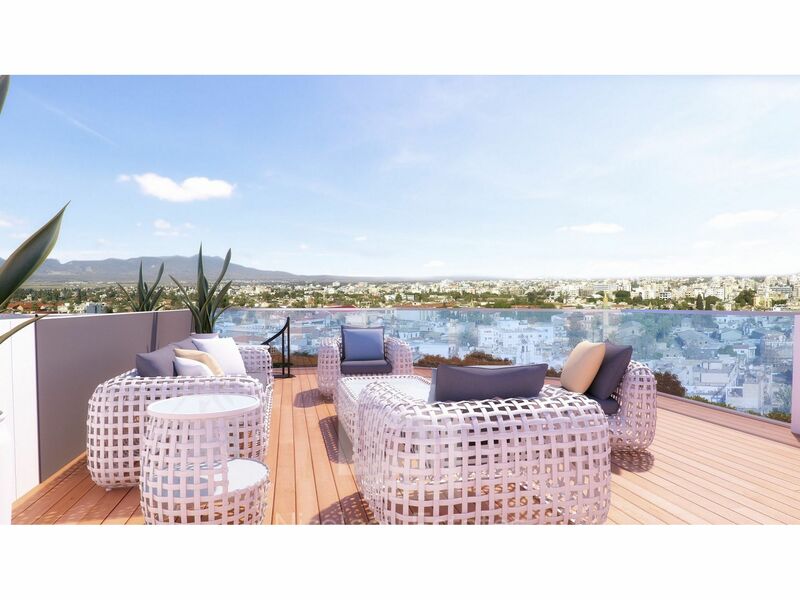 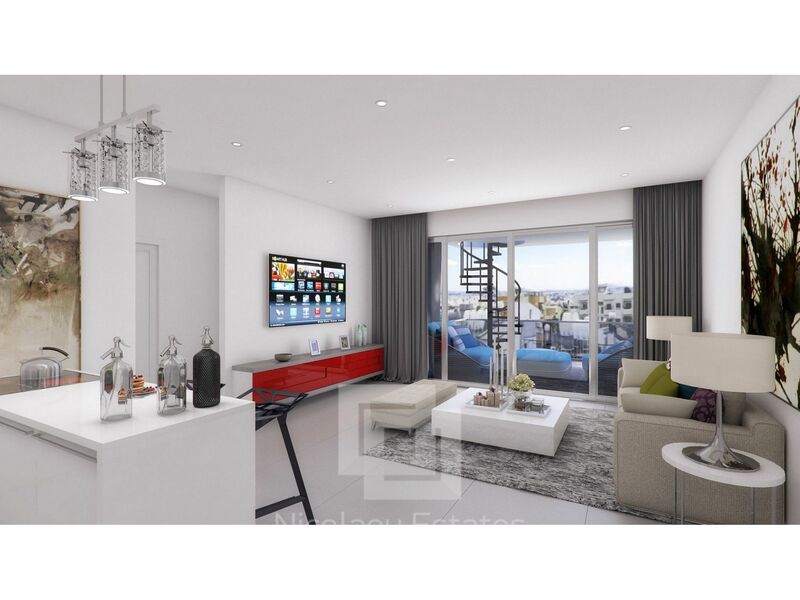 New luxury three bedroom apartments for sale in the premium area of Strovolos, Nicosia. 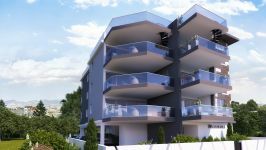 The apartments are located on a modern building of 6 independent apartments. 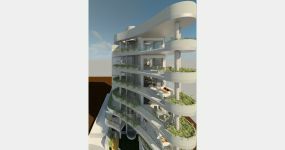 They have parking space, storage room and roof garden. 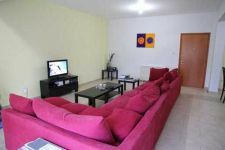 They are 10 minutes from the city center and also with easy access to the high way. 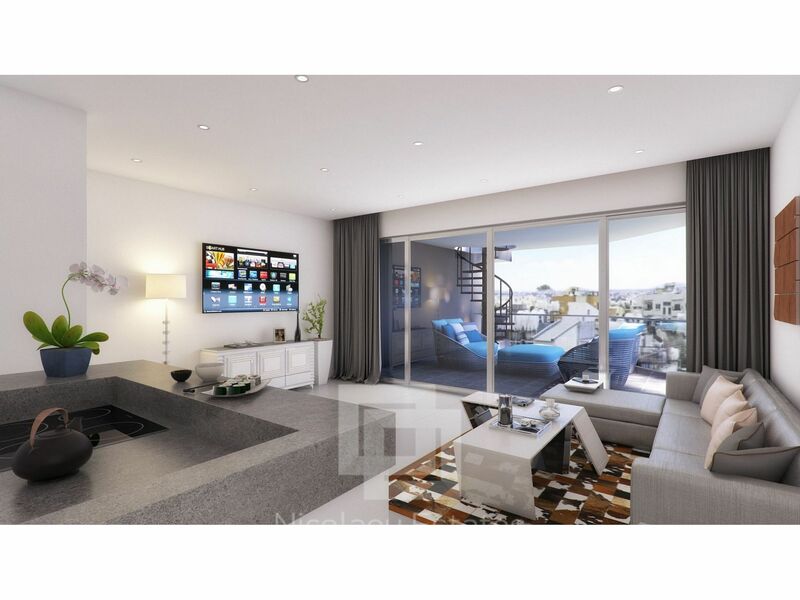 Perfect for those who want all the amenities around of them! 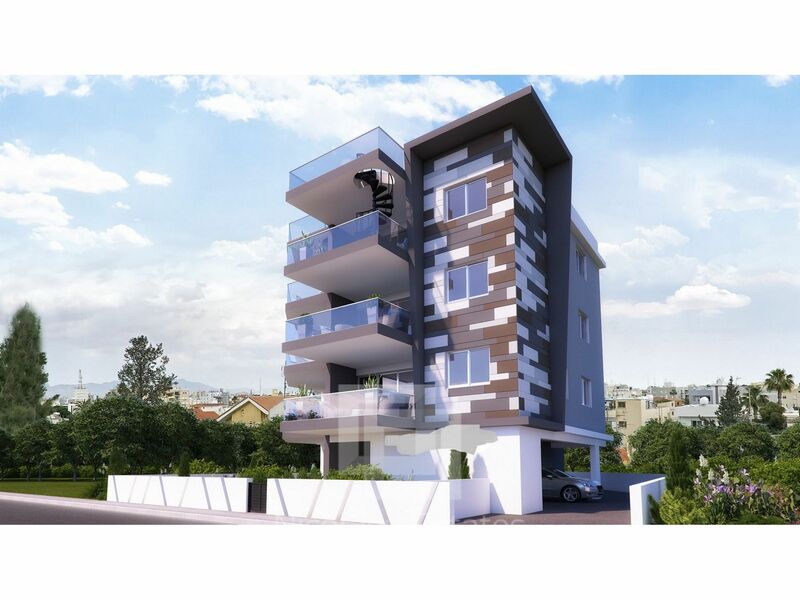 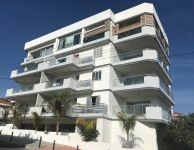 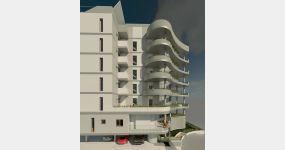 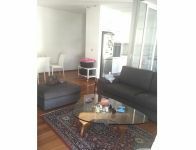 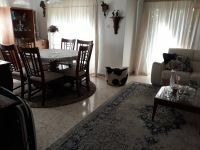 This apartment in Strovolos, Nicosia is being offered for sale at EUR 215.000 (VAT not included).